New skins in paper style have surfaced on the League of Legends PBE server. In addition, get Vi, Sylas and Rek’Sai adjustments. Anivia and Nunu get the Papercraft skins, which create a new skin series in paper look. The skins are already available on the test server. 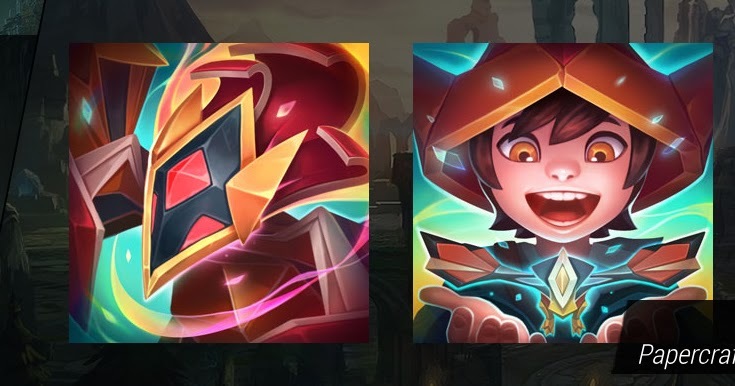 Each of the skins comes with eight new chromas. Matching the new skin theme, there are also three Papercraft icons. In addition to the visual innovations, there are also balance changes on Riots test servers that affect Rek’Sai, Sylas and Vi. Rek’Sai gets some slight improvements: On the PBE, she gets 25 Fury when she hits an opposing champion with her Q. In addition, the minimum length of their tunnels has been reduced, while the maximum range remains the same. It is now untargetable in its Ultimate on the test server from the beginning, besides, you can only dodge their Ult, by teleporting over 1000 units far away. In addition, the healing on Sylas’ W ability has been reduced in the latest PBE update.